Robinson’s R22 officially turns 40 years old on March 16th. In celebration, at this year’s Heli Expo convention in Atlanta, Robinson will display a new R22 (S/N 4797, N40YR) painted in the same scheme and colors as the very first R22 (S/N 0001). 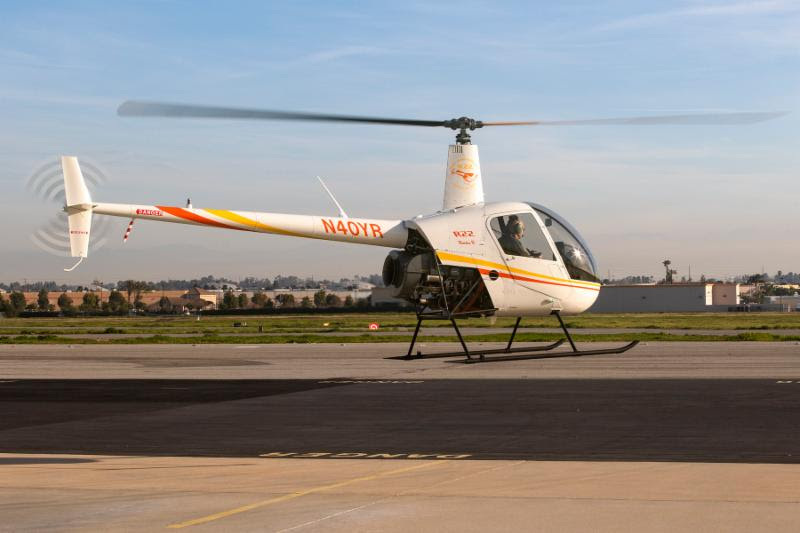 While the exterior will pay tribute to the R22’s origins, the interior will showcase modern avionics including the Avidyne IFD 440 GPS/COM with built in Wi-Fi and synthetic vision. The aircraft is also equipped with a pilot-side accessory bar designed to support personal devices, e.g., iPhone or iPad. Les Gillespie of Gardner Aviation (GA), a Robinson dealer since 2013, has purchased the retro-painted helicopter and will accept delivery at the show.